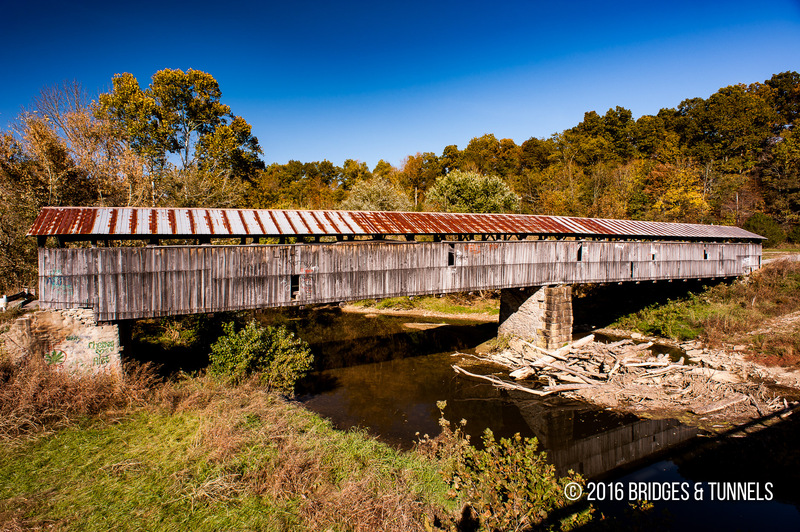 Beech Fork Covered Bridge, also known as the Mooresville Bridge, is located over the Beech Fork River in Mooresville, Washington County, Kentucky. 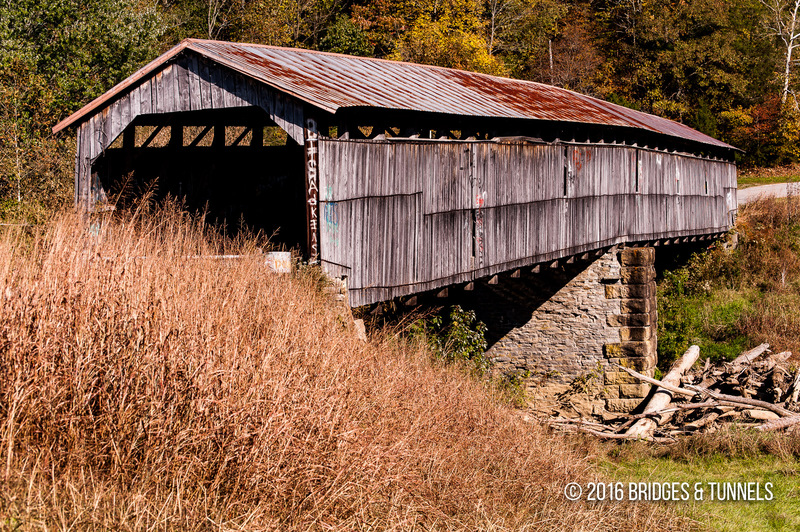 Constructed in 1865 by Cornelius Barnes, the two-span covered Burr arch truss carried the Springfield and Chaplin Turnpike before becoming a part of KY 458. 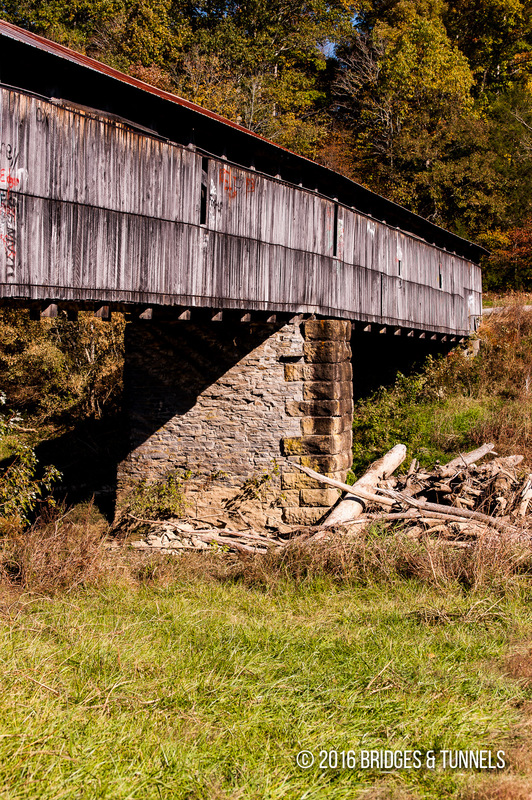 The bridge was bypassed by a new concrete span in 1977. 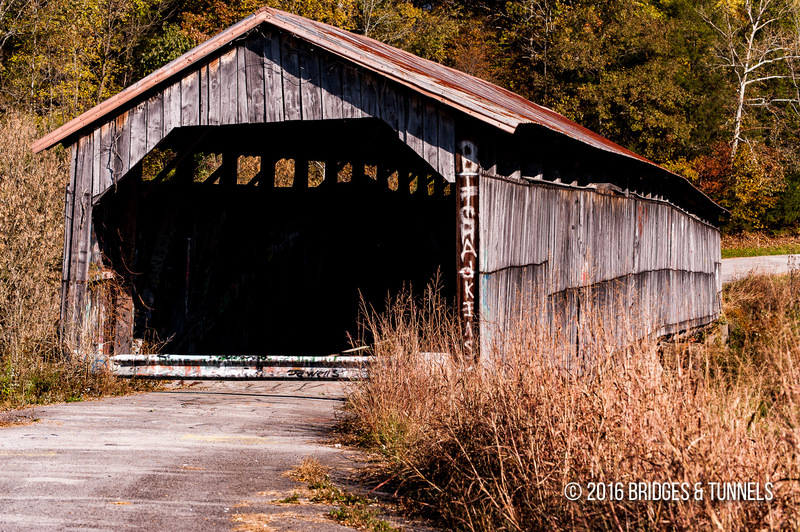 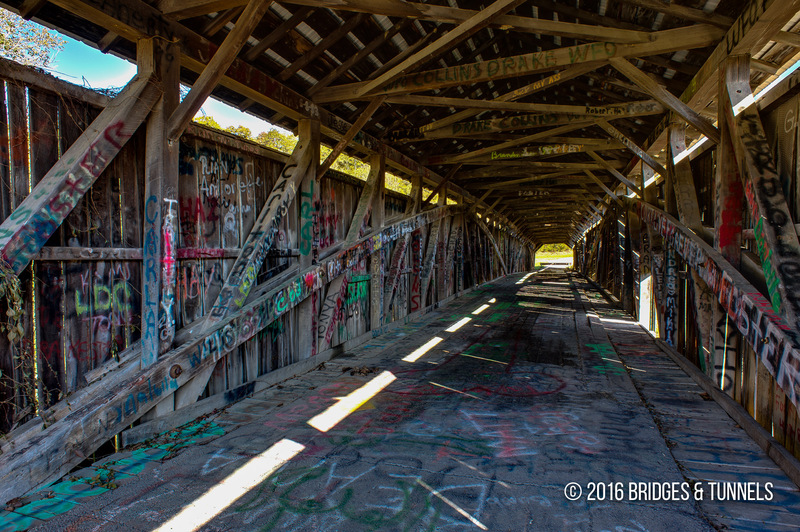 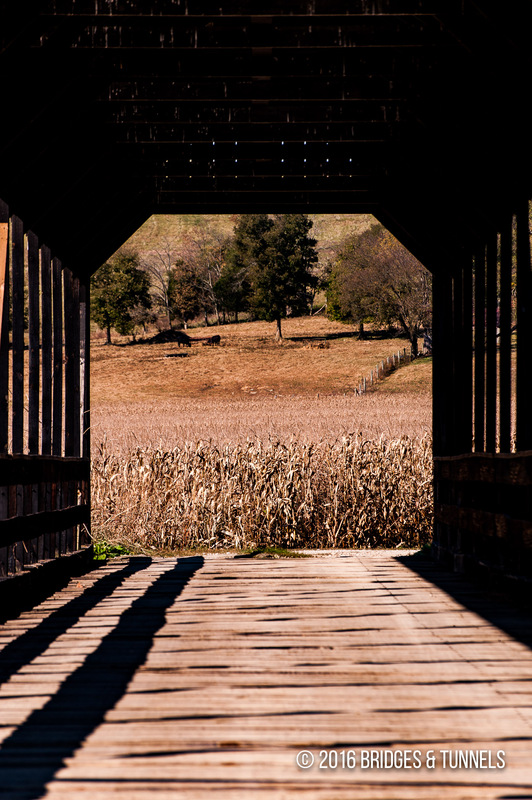 Beech Fork Covered Bridge was last rehabilitated in 1982.